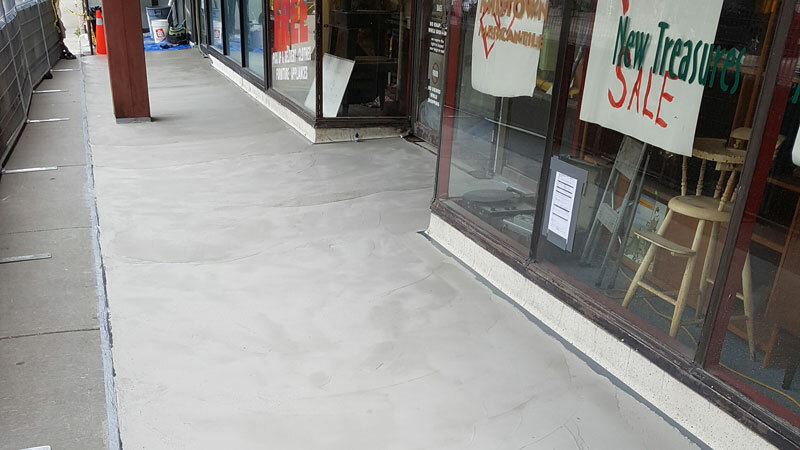 A local London business called us to see what could be done to repair terrazzo in an exterior entryway to a storefront. 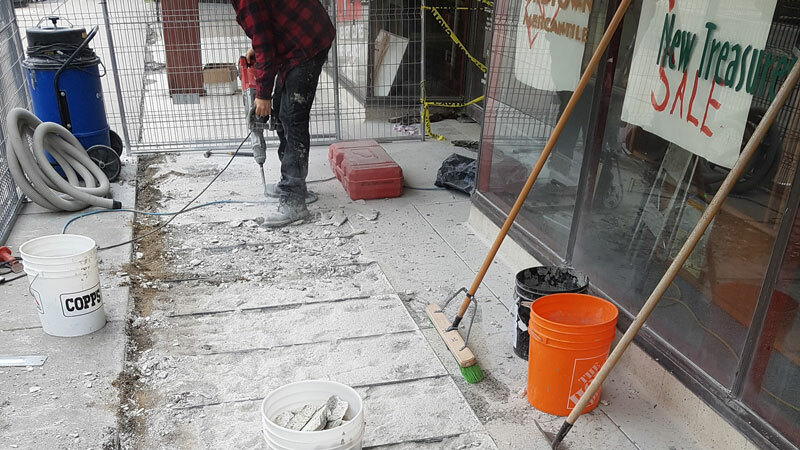 After years of deterioration, and multiple repair attempts it was proving to regularly be a safety hazard to its patrons. 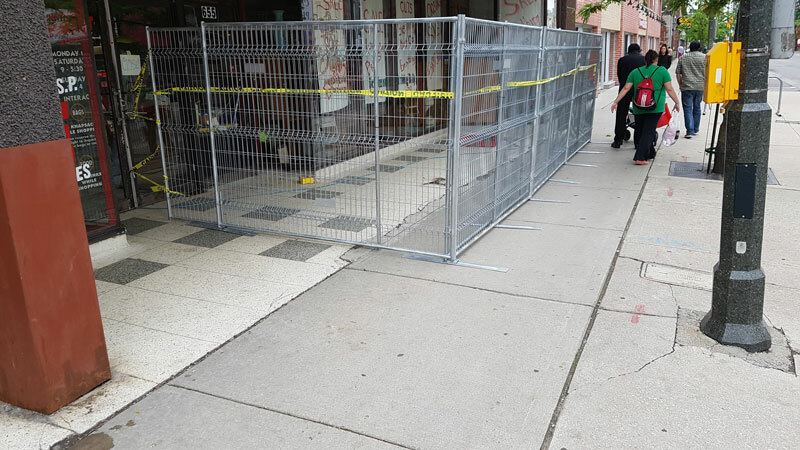 Once proper safety fencing was in place, work could begin on removing the existing terrazzo and metal terrazzo strips. 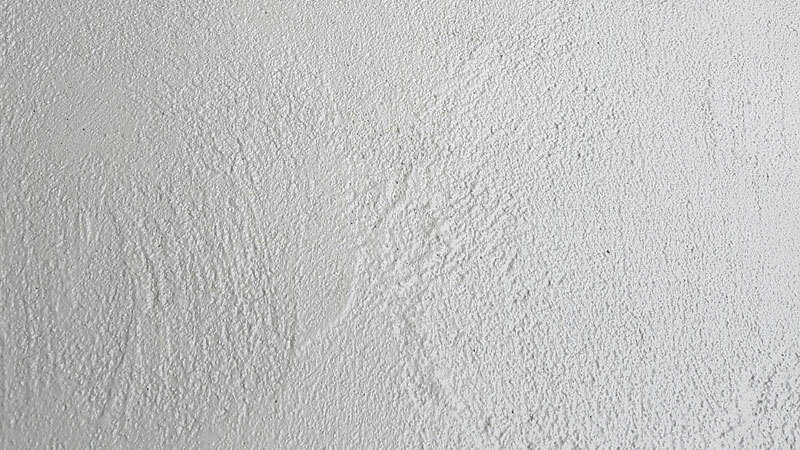 and then a couple of skim coats of Ardex CD(Concrete Dressing) were applied with a sloppy trowel texture.